Astrology is an exact knowledge and a tool for self and management. Objective of Astrology is to give accurate predictions about future. Astrology is highly beneficial because with the help of this knowledge we come to know about our future and forth coming good or bad events. 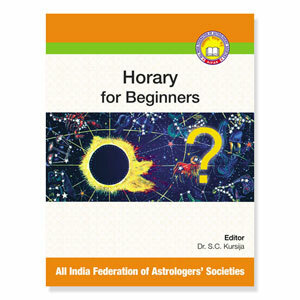 A text book on Astrology is the best choice for those who are new in the field of Astrology. It is best book for beginners indeed. 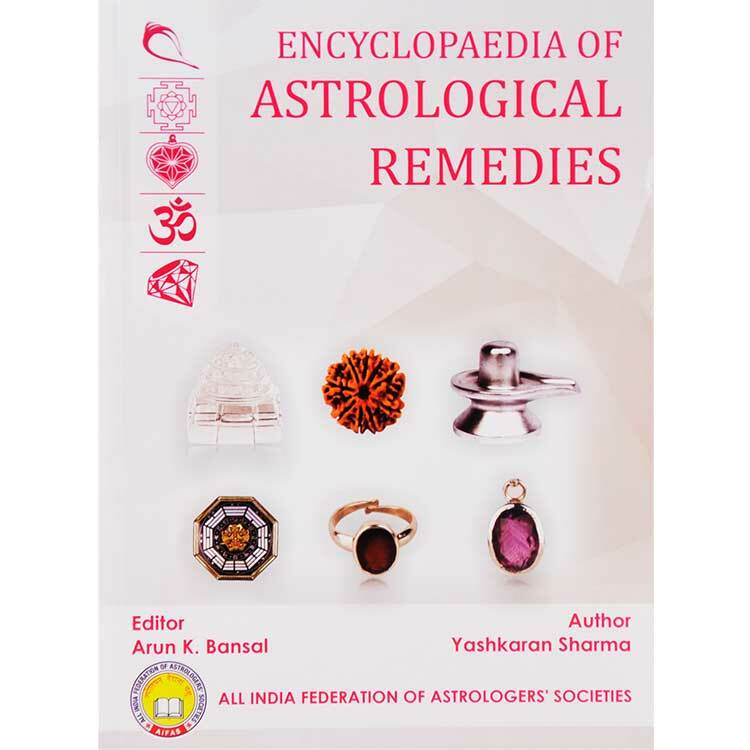 It gives brief and accurate information about Zodiac, signs and planets along with their characteristics and astronomical facts. Characteristics of each sign and information about houses representing different aspects of life are discussed precisely and very accurately. 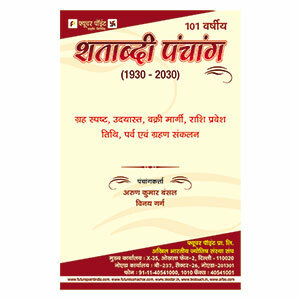 Anybody can learn the method of casting of horoscope from this book as it is explained in an intelligible manner. Vimshottari dasha calculation and casting of divisional charts is also equally easier. 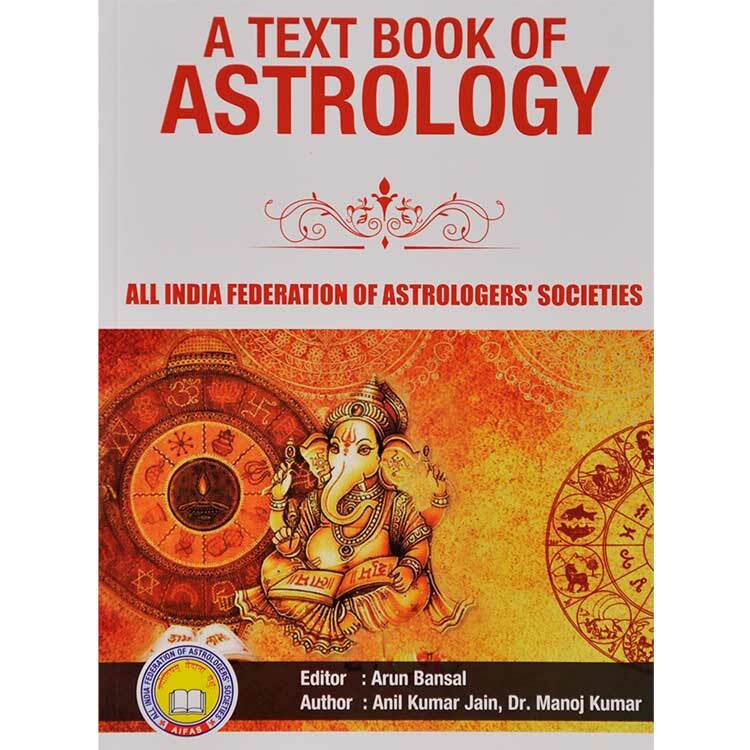 A Text book of Astrology is taught as a core book by All India Federation of Astrologers' Societies in its first course of Astrology. 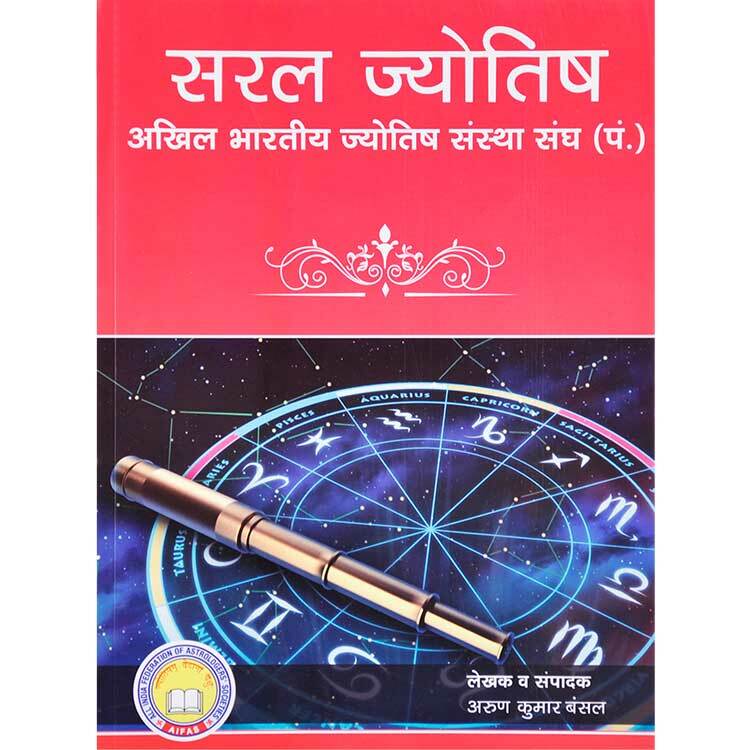 By reading this book one can easily learn the fundamentals of predictive astrology like effect of planetary yogas and placement of planets in different houses.